The Covercraft Interior Polycotton is one of the most popular car covers that promise both high quality and affordability. The polycotton material used for the fabric allows for evaporation of moisture and prevents buildup of heat under the cover. 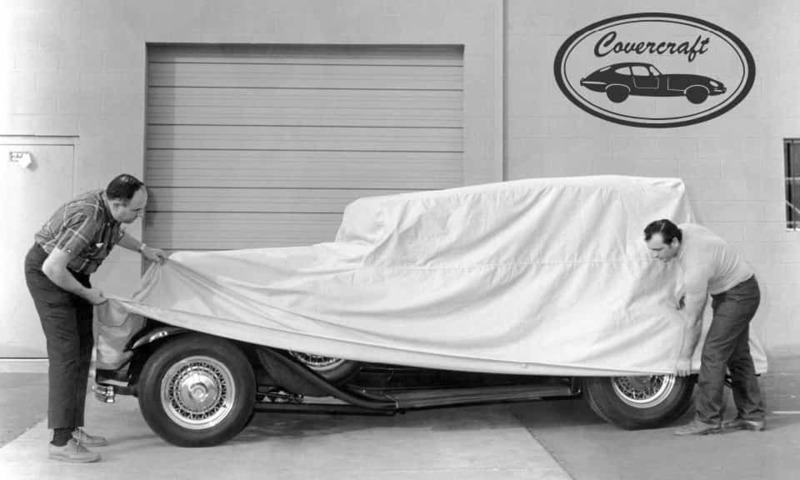 Covercraft makes sure the covers have a soft underside that will not scratch your convertible's paint finish. Affordable and delivers only quality performance, the Covercraft Interior Polycotton protects your convertible's interior when the top is down and helps keep the windshield clean. This cover provides maximum air circulation and is low maintenance. 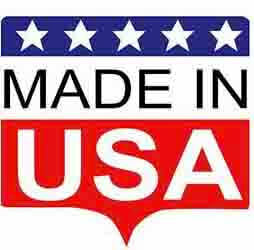 All covers are backed by a 90-day warranty.